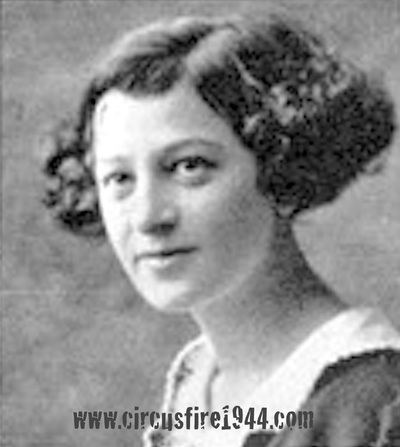 Mrs. Rose Catherine (Pierson) Berman of 24 Stillman Road, Wethersfield, was born May 12, 1905 in Meriden, daughter of Russian-born parents Freda (Levine) and Joseph Pierson. 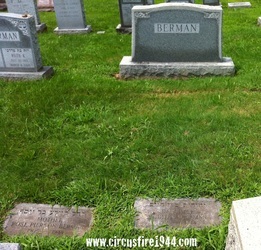 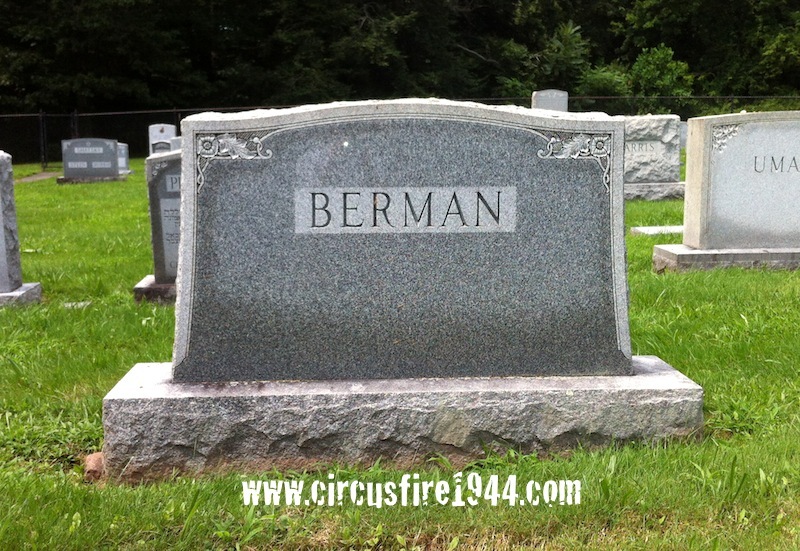 She was found dead at the circus grounds after the fire on July 6 and was buried at the Meriden Hebrew Cemetery after services at the Hartford Memorial Chapel. 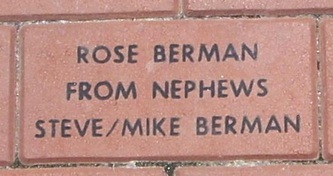 Rose leaves her husband Mr. Hyman I. Berman, owner of Berman's Department Store; her brothers Charles Pierson and Dr. Louis Pierson; and her sister Mrs. Etta (Pierson) Sirkin of New Britain. 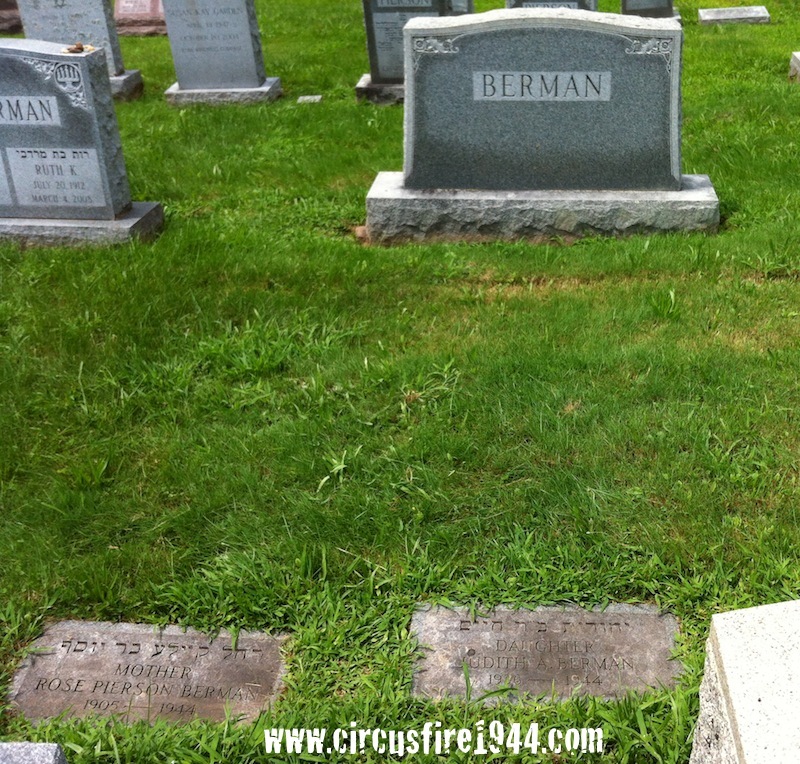 Rose's only child, daughter Judith Ann, was also a victim of the circus fire. 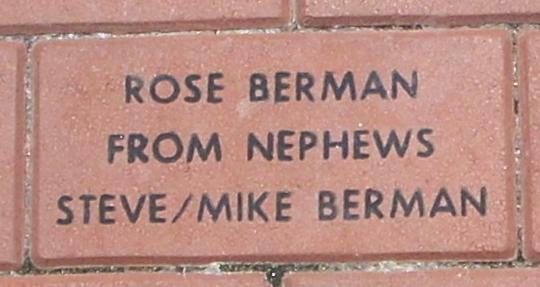 Body #1586 was identified as Rose Berman at the State Armory by Dr. David Galinsky on July 6. 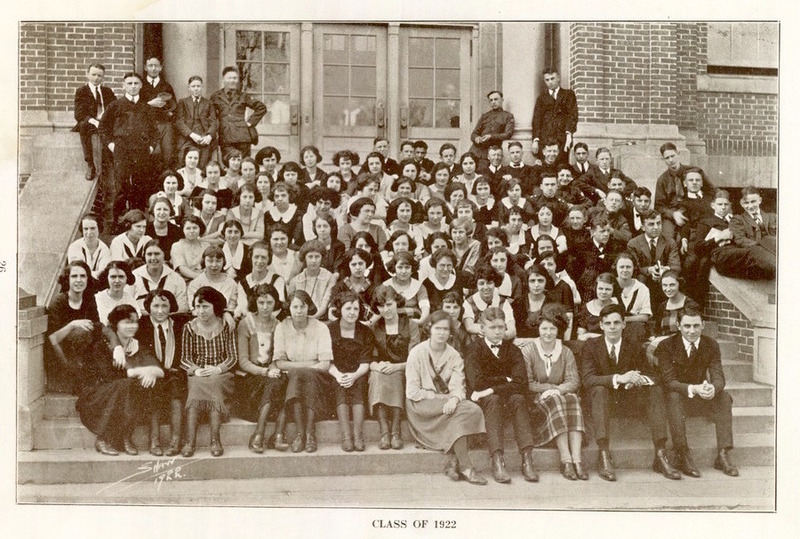 Rose was a graduate of Meriden High School, Class of 1922, the New Britain Normal School (now CCSU) and was a Meriden school teacher from 1927 to 1934. 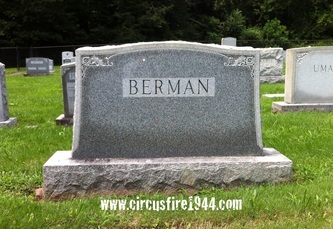 Mrs. Berman's estate was awarded $13,000 by the arbitration board.